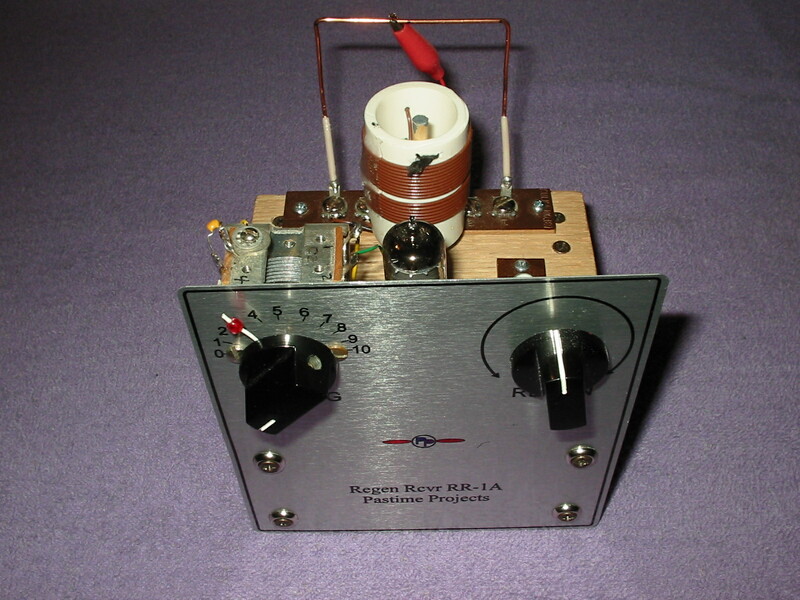 The new “Pastime Projects” Alham VT-1 Power Supply Kit is being prepared for shipment. solid state diodes for the rectifiers. an advantage is less weight to ship, and less cost. high voltage drains through the bleeder resistor built into the circuit. solid state supply as acceptance of the new power supply builds. You are currently browsing the R3tr0rad's Blog blog archives for December, 2016.